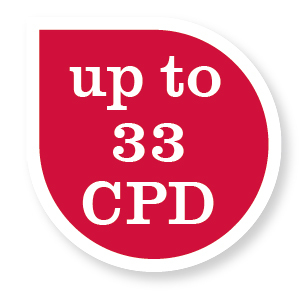 This training allows you to earn up to 33 CPD points. This training is available for doctors and nurses. We also offer the chance to have a face to face appraisal, however this is by appointment only and therefore we kindly ask that you book an appointment if you would like to arrange an appraisal on 23 April.